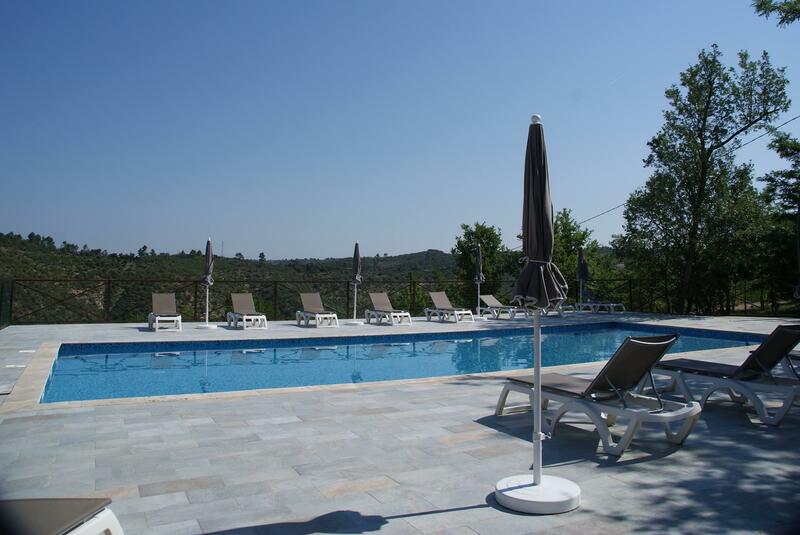 Naturist holidays are fine, but refreshing waterside naturist holidays are even better! 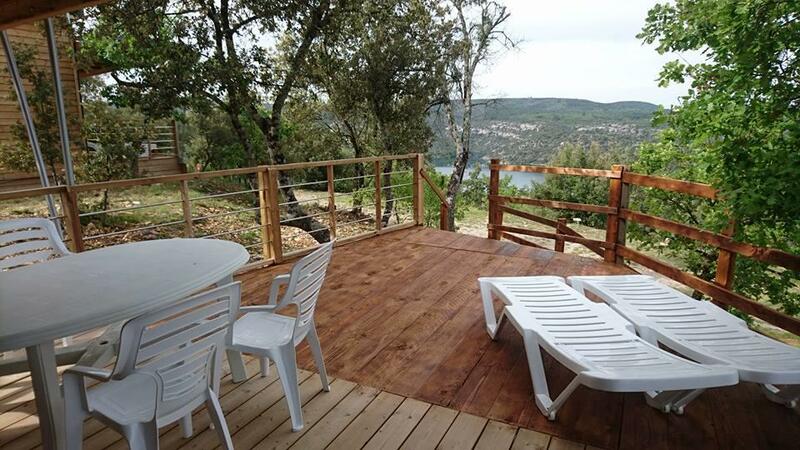 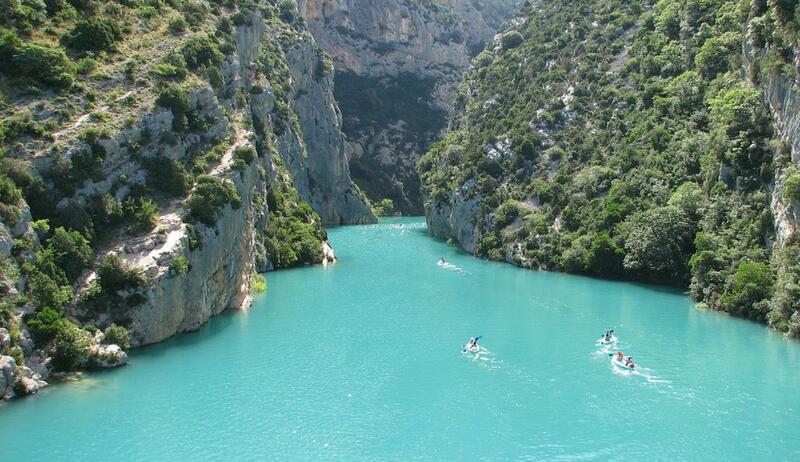 Relax and enjoy nature by booking a pitch or accommodation at a naturist campsite in Verdon. 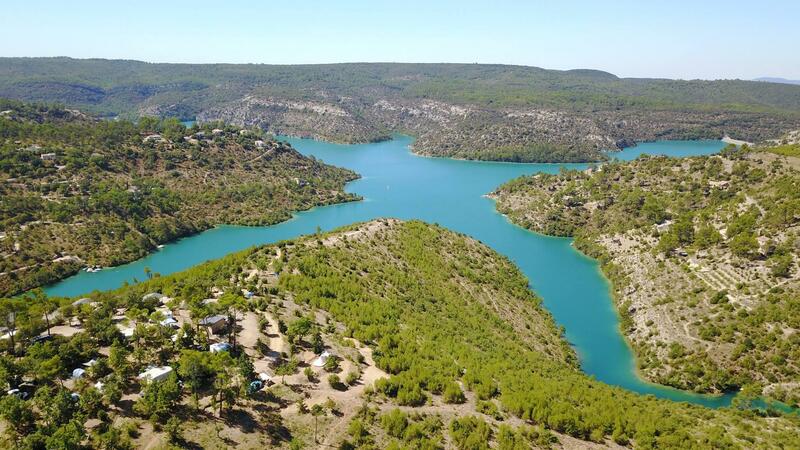 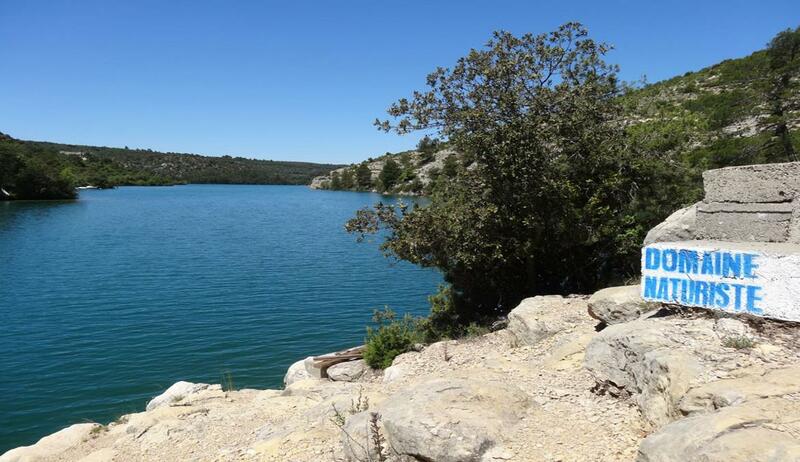 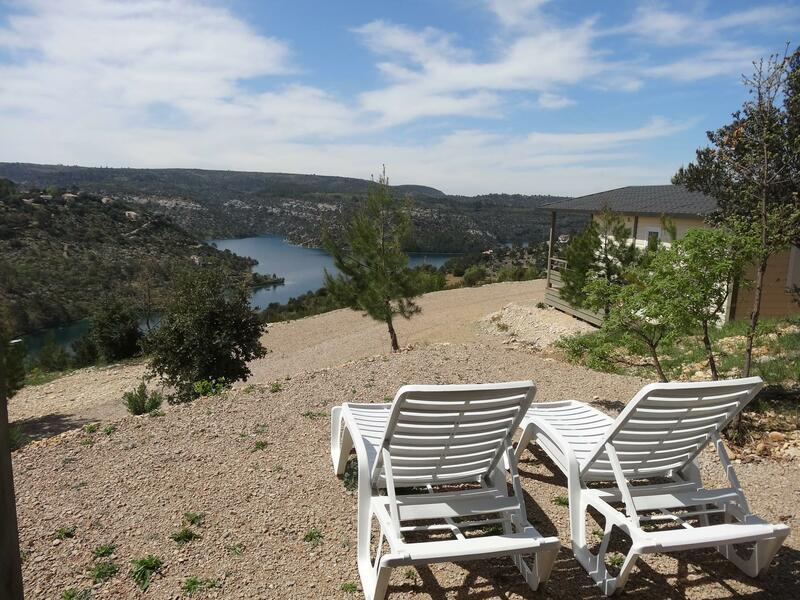 Located at the heart of the Verdon Natural Park and within walking distance from the Verdon Gorge, the Verdon Provence campsite invites you to truly relax and enjoy your family stay.